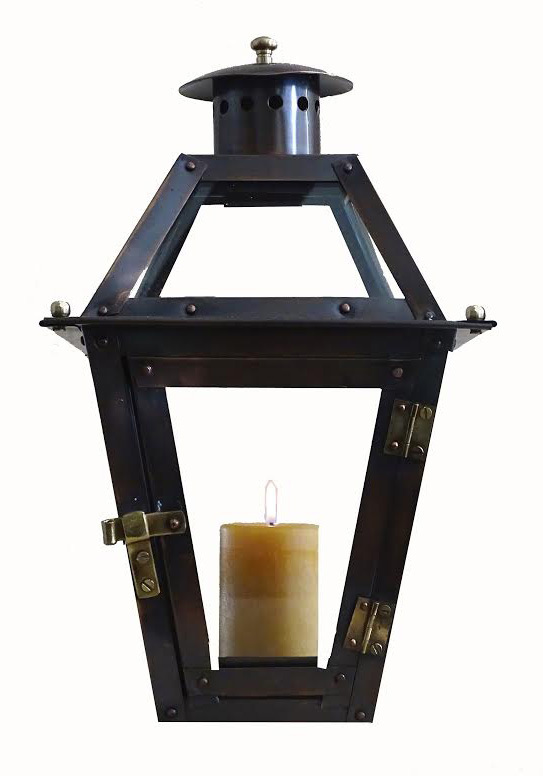 This 12” French Quarter lantern has become very popular with our walk-in customers. 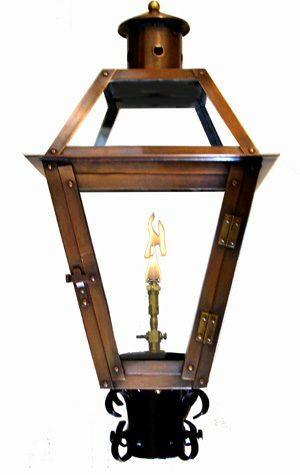 Many customers request one or two to use as candle lanterns for use on a table top or hung from ribbon on a patio or hung from a tree for a picnic. 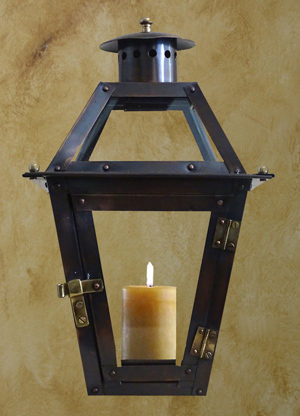 Our customers have come up with many unique uses for this superbly hand-crafted 12” lantern. 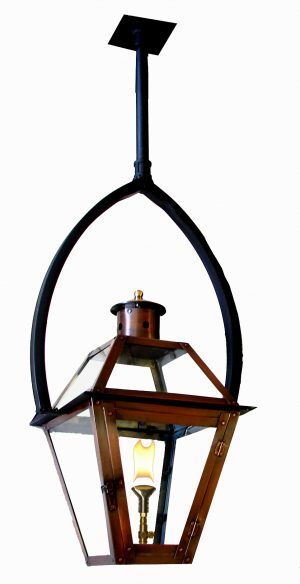 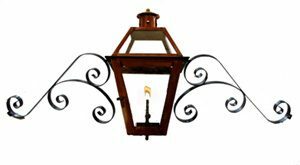 This lantern is also available as electric with a variety of bracket styles. 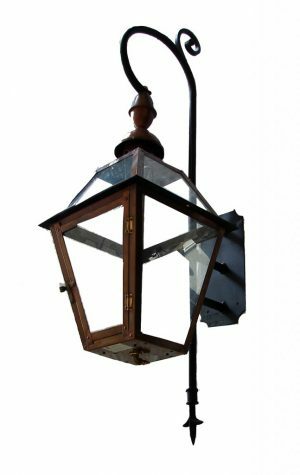 Note, this lantern is too small to be a gas lantern, it just gets too hot. 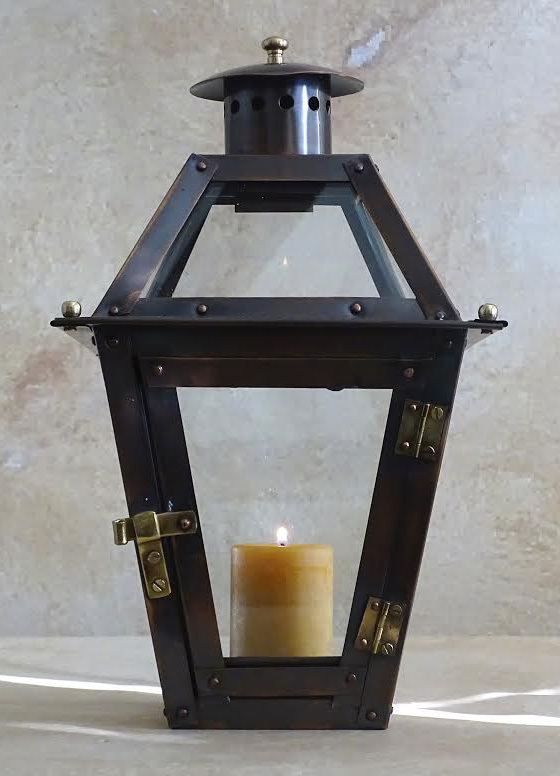 The Igniter allows you turn on the gas lantern at the flip of a switch.